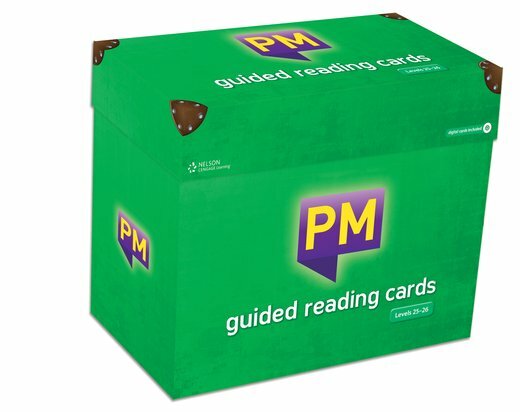 Enhance guided reading time in your classroom with a set of finely graded, easy-to-use PM Guided Reading Cards. Each box set of cards covers all of the key text types in fiction and non-fiction and include a range of discussion prompts. A CD-ROM with digital versions of each card for use on PCs, Macs and IWB.